Sprint certainly isn’t resting on its laurels this CES. 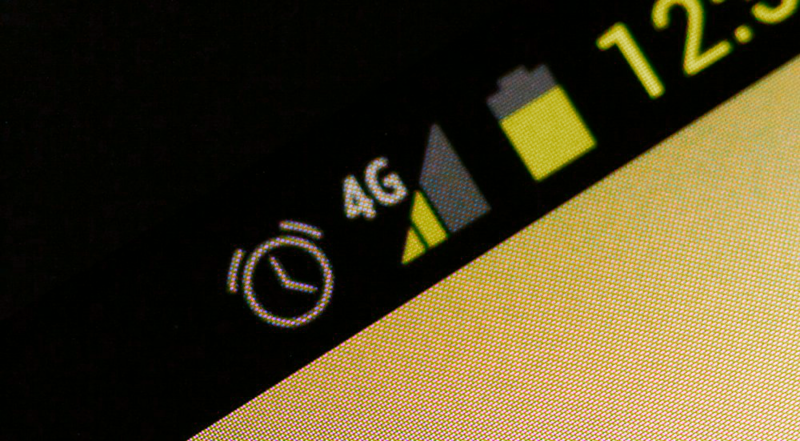 In addition to the new Framily Plan, the carrier announced today that it’s expanding the footprint of Spark, Sprint’s tri-band 4G LTE solution that aims to improve speeds in congested markets. Spark works by leveraging Sprint’s three spectrums – the 800MHz, 1.9GHz, and 2.5GHz band – to dramatically increase wireless capacity. The carrier says users of supported devices like the HTC One Max and upcoming LG G Flex could see download speeds up to 60Mbps. In addition to the expansion, Sprint said Virgin Mobile prepaid customers on the company’s Broadband2Go plans will be able to take advantage of Spark. Plans start at $5 per day, with monthly options ranging from $25 for 1.5GB to $55 for 6GB. Only the Netgear Mingle hotspot will be compatible at launch, but neither company ruled out support for future devices down the road.